‘No Game No Life’ is the story of master-gamers Soro and Shiro who get caught up in an alternate reality. Naming themselves the Blanks, Soro and Shiro are undefeated gaming champions. Impressed by their unbeaten streak, the god from another reality challenges them to a game of chess. Soro and Shiro believe it to be another game and agree to play along. Soon, they find themselves stuck in another universe, where the rules are obscure and rarely in the favour of the players. The only way out is to defeat the god. 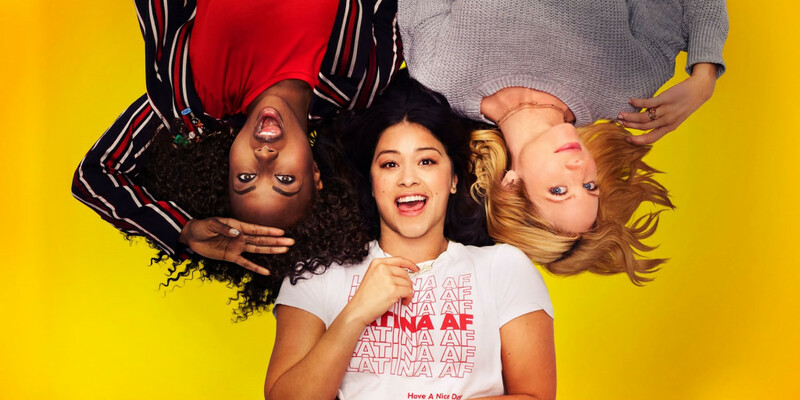 This show bases its story in a fantastical world while delivering an interesting storyline. It is thrilling to watch Soro and Shiro play against all odds and hatch new plans to ensure their survival. This show is especially loved by the people who are ardent gamers themselves. For those who aren’t, it is a great sci-fi fantasy show. Now that we have quickly refreshed your memory, here is the list of anime similar to No Game No Life that are our recommendations. 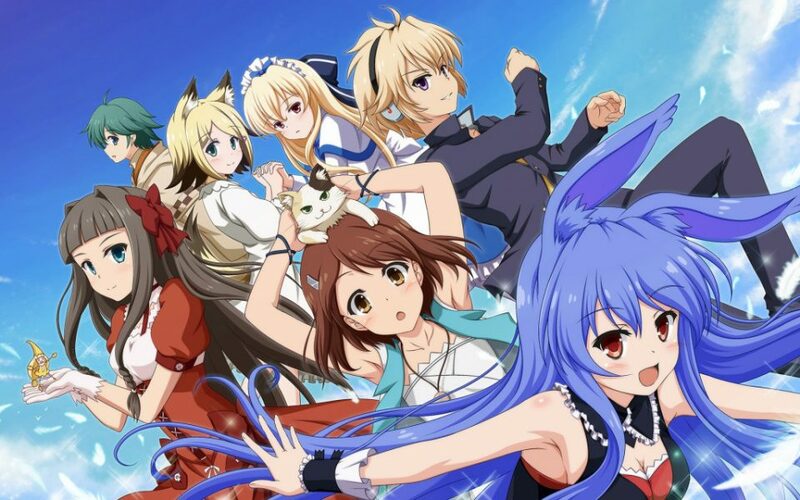 You can watch some of these anime like No Game No Life on Netflix or Amazon Prime or Hulu. A public park is hit with an explosion that causes the people in its vicinity to gain superhuman powers. 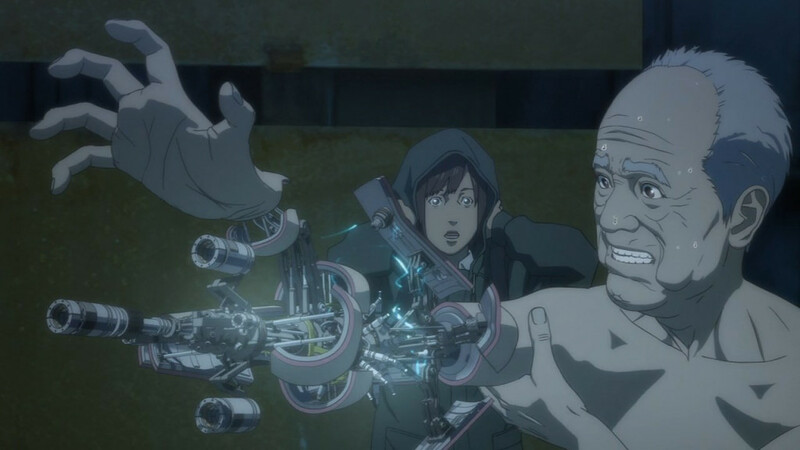 A middle-aged man named Inuyashiki is one of those people. 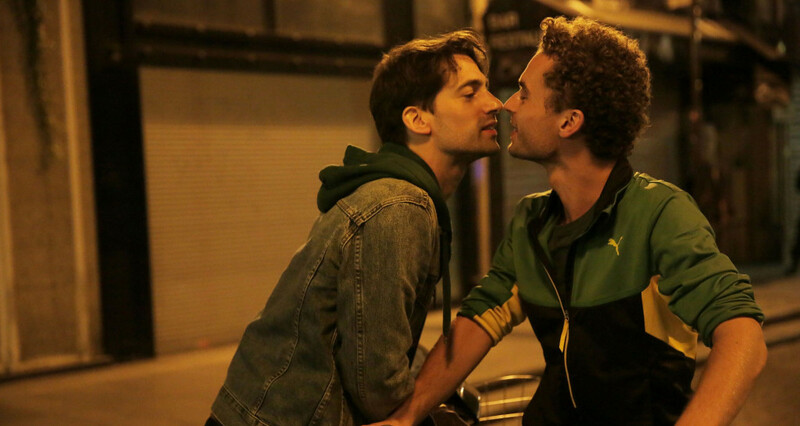 Bored with his life and not finding love in his family, he discovers a new purpose for himself after the powers emerge in him. He decides to make a difference in the world by helping and saving those in need of it. However, the complete reverse happens for the other guy who went through the same transformation as Inuyashiki. This person was a teenager who was overwhelmed by his newfound abilities and decided to help people by ridding them of their lives. He became a psychopath, murdering people just because he liked it and became one of the most wanted criminals in the world. Unaware of each other’s presence, the two follow their own paths, but soon realise that they were destined to meet each other. In a future set far, far away from the present time, immortality has been found. People called the Lustrous roam the lands. They are immortal and are the representation of the twenty-eight forms of gemstones. Their world is under constant attack from the Lunarians who capture the Lustrous because they are like gems. The Lunarians want to decorate their houses with them! The Lustrous learn to fight them but not all kinds of gems are useful. 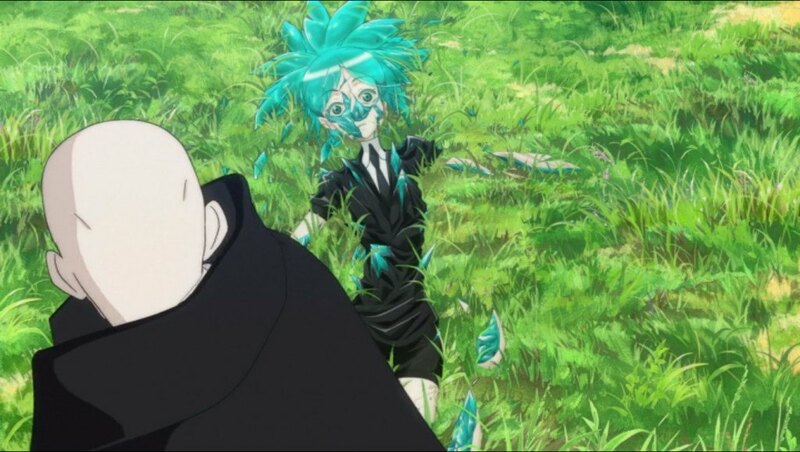 Phos is the youngest form of the Lustrous and is unable to fight because it is too brittle. But some job has to be found for this one, so they are sent on a literary errand, collecting history. On their quest, they come across another form of gems who live in isolation because they are poisonous to others. Suddenly, being a Phos doesn’t appear so bad. When the Demon Lord and his companions fail to conquer the world of Ente Isla, two of them escape to the world of modern Tokyo. But, they find out that their powers don’t work in this world and they have to find a way to survive. 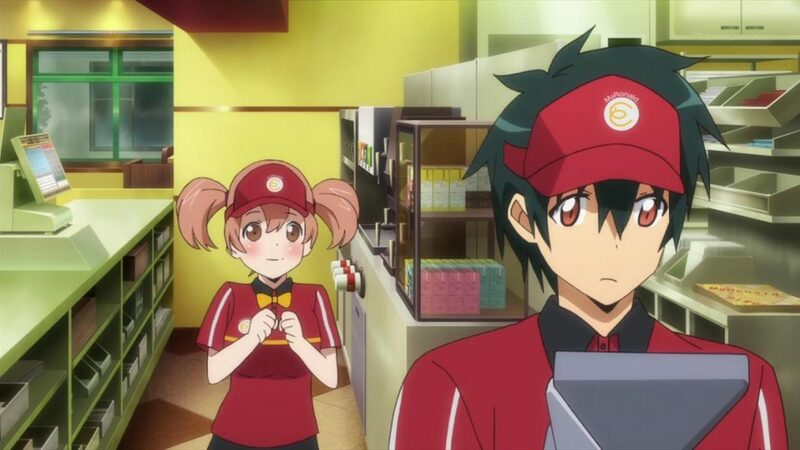 The Demon Lord takes the form of a human to be able to assimilate with the humans and starts working part-time at a fast food joint. 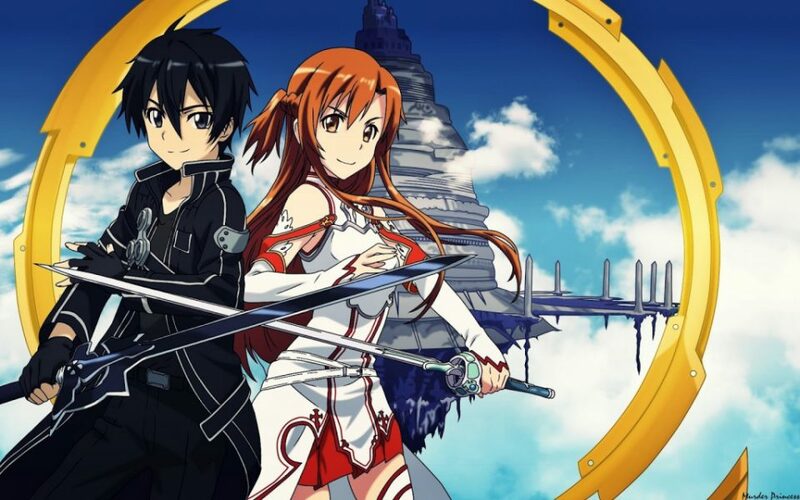 Set in the world with an alternate set of historical events, this anime shows the story of a boy who vows to destroy the government of his own country and exact revenge on the murderers of his mother. 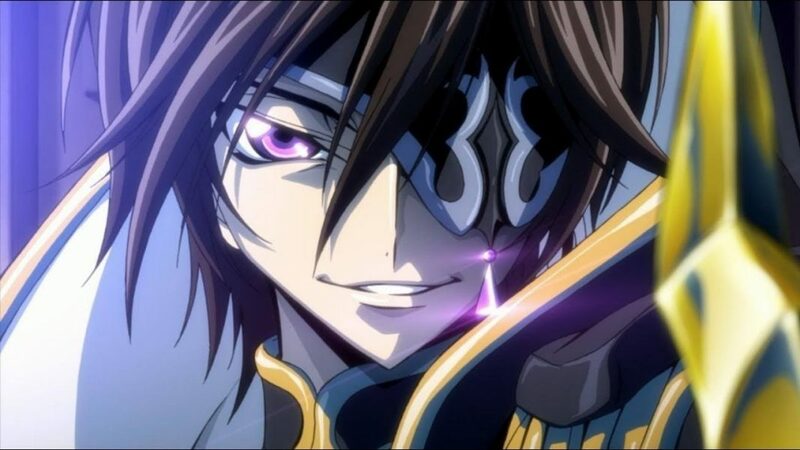 Lelouch is the prince of the Britannian Empire, one of the three superpowers in the world. Britannia has taken over Japan and stripped the Japanese of all their rights and freedoms. 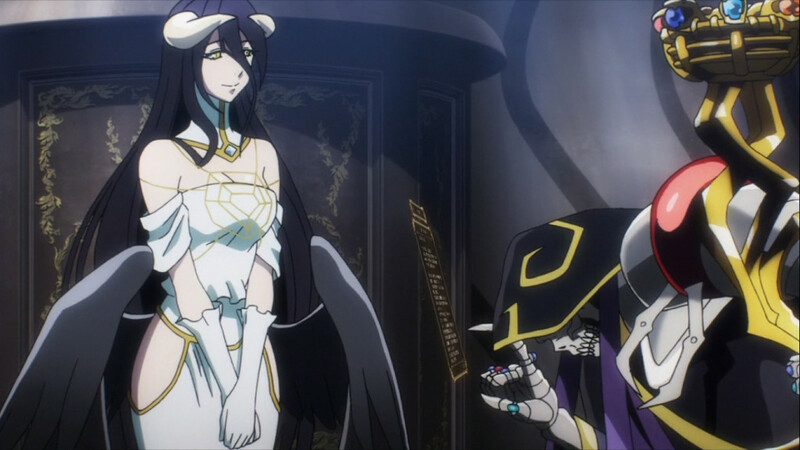 After his mother is brutally murdered and he is sent to Japan, Lelouch is granted the power of Geass by a mysterious girl. 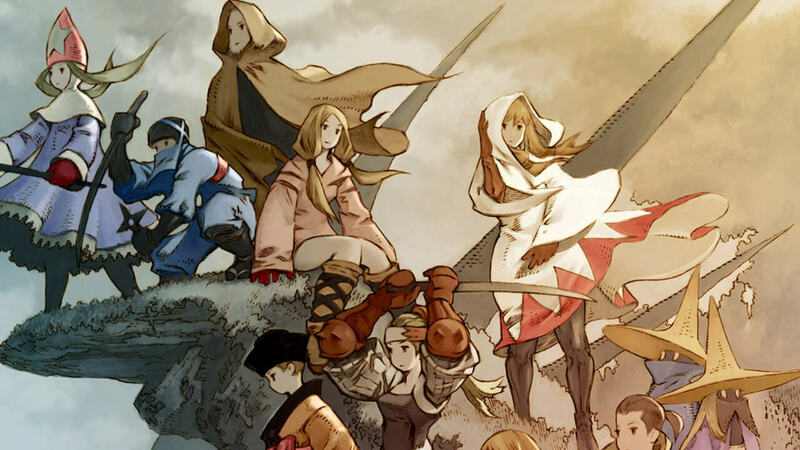 When Kazuma Sato dies young, he wakes up in front of a goddess who offers to send him to an alternate reality where he can live the rest of his life chasing adventures and battling monsters. 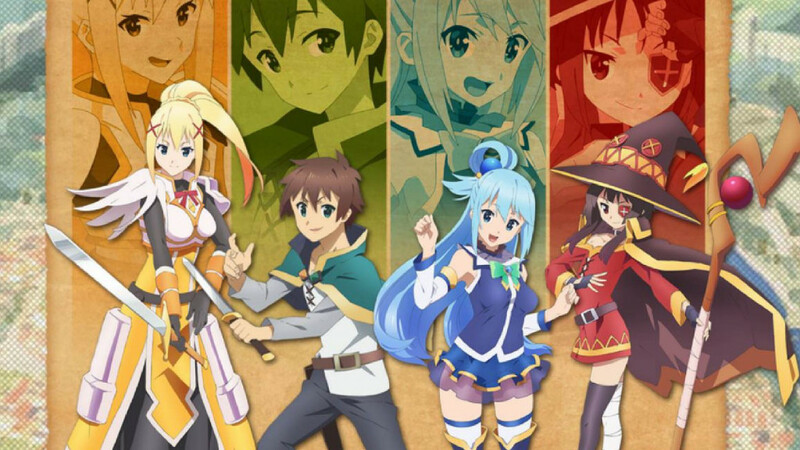 Kazuma chooses to bring the goddess along with him to the new world but after seeing her complacent nature towards everything he has to recruit a magician and a crusader to help him fight the threat of the Devil King. Sakamaki, Kudo and Kasukabe possess psychic abilities but still lead a dull life because their powers make everything easy for them. When they receive an envelope that transports them to another world, they find themselves in a place called ‘Little Garden’. Here, they have to use their abilities to play Gift Games in order to secure the stature of their communities. Soon, it all becomes more than just a game to them. There is a book called Death Note that allows its reader to be able to kill anyone as long as they know their name and face. 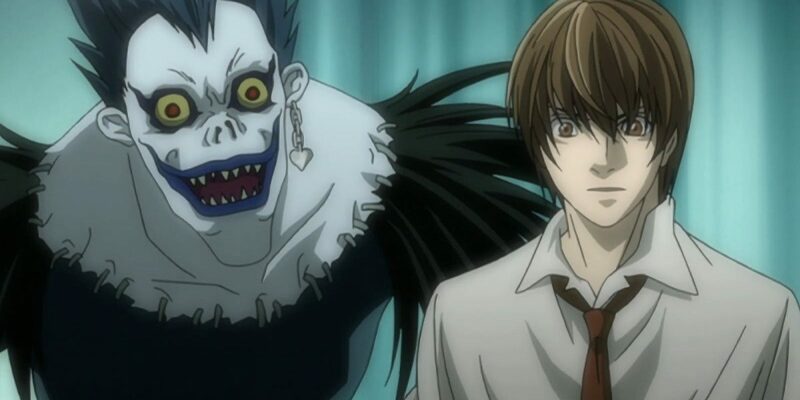 A high-school boy named Light Yagami stumbles upon it and on discovering its powers, decides to kill off the criminals and terrorists off the face of the Earth. As the criminals around the world start dying, the Interpol brings in a mysterious detective going by the name of ‘L’ to help them catch Light. And so, begins a game of cat and mouse. 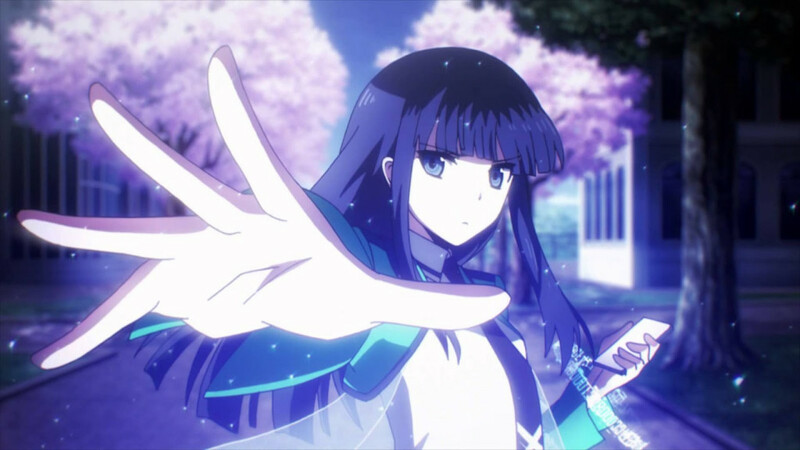 While ‘No Game No Life’ is based in an alternate reality, ‘The Irregular at Magic High School’ takes the viewers to the world where magic exists. Altering a few aspects of the history, it shows the existence of four superpowers after the Third World War, Japan is one of them. After the War, the number of people possessed with magical powers has depleted. Hence, the remaining are forced to join the magic school and polish their skills. Tatsuya is good at technical skills but lacks the magical aptitude due to which he is considered inferior at school. 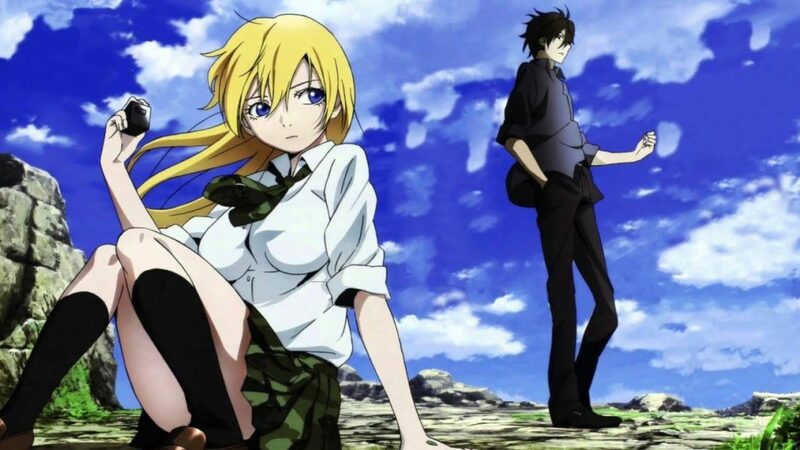 While his sister Miyuki is considered one of the best students owing to her magical abilities. Ryota Sakamoto loved and excelled at playing the combat video game, Btoom. One day, he finds himself caught in the game where a mistake will land him dead. He has to play the game one more time, this time with real dangers. He is joined by Himiko, his in-game wife, where they together move through the levels to try and find a way out. Meanwhile, it is revealed that the game is a part of a terrorist conspiracy. Shin’ichi is obsessed with anime, manga and video games. They are more than just a hobby to him, and he possesses a vast knowledge about them. (Relatable much?) Taking a note of this knowledge, he is offered a job at a big company. However, soon after he accepts the job, he is kidnapped and sent to an alternate reality. There he discovers that his employer is the Japanese government and he is sent to this world to create a cultural bridge with the people of this alternate world. 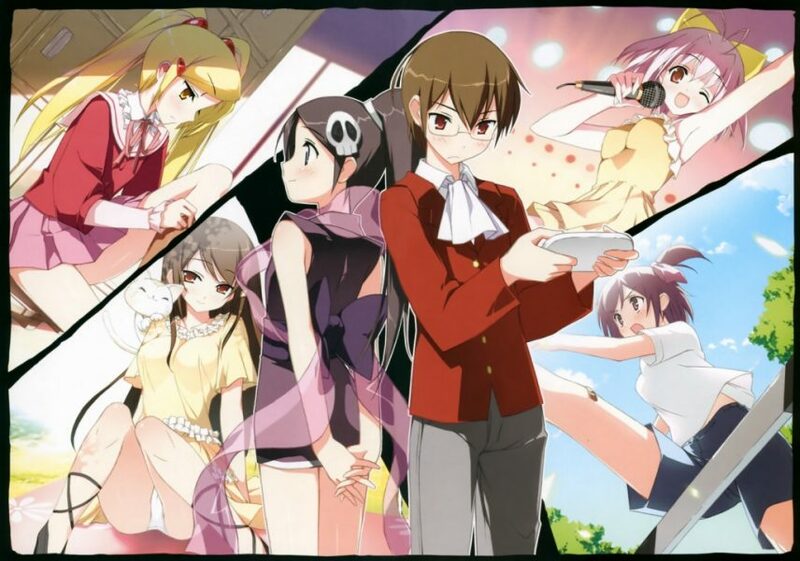 Keima Katsuragi might not be a popular boy in real life, but in the gaming world, he is a champion. 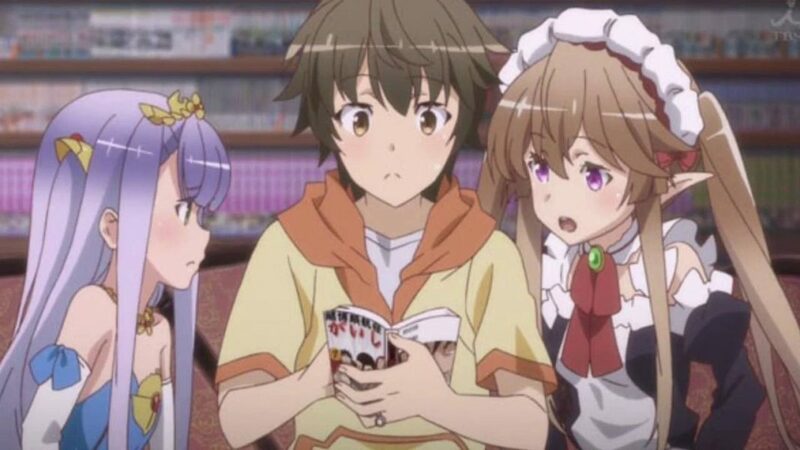 He loves playing the games that involve him interacting with anime girls to win their hearts. In real life, he has no success in winning a girl, but in this world, there is not a single girl he hasn’t won. And so, he is named “The God of Conquests”. One day, he is offered by someone to play a game to “conquer” girls. Considering it to be just another fun ride, he accepts. But soon, he finds out that it much more than he ever dreamed to sign up for. 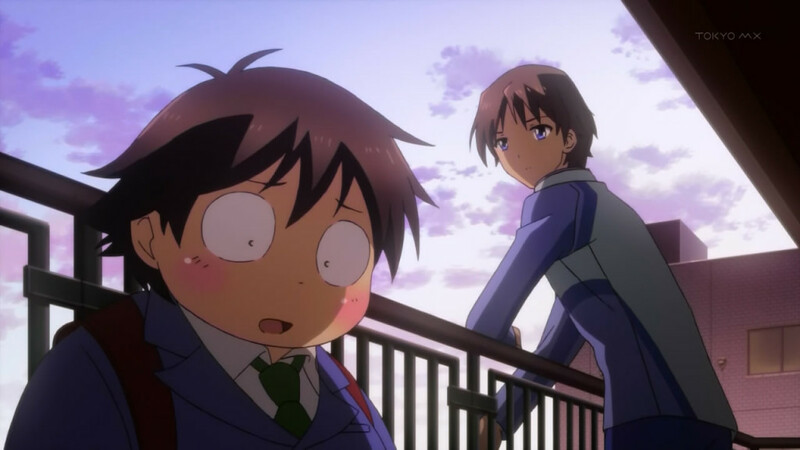 Haruyuki is an object of ridicule at school, due to his short and overweight body. His recluse from this world in online gaming which brings him to the attention of Kuroyukihime, a popular girl at school. She introduces him to a new type of game that allows the players to be able to change their cognition in order to slow time. Haruyuki soon discovers that this is all much more than it appears and he decides to play all levels to finally meet the creator of the game. Elder Tale is a massively successful online game with a user base of millions of players. When its latest expansion pack is released, the people who are logged in at that time are transported to an alternate reality where the game is their real world and the stakes are higher. Shiroe bands up with his friends to ensure each other’s survival as life-threatening obstacles lie in front of them. 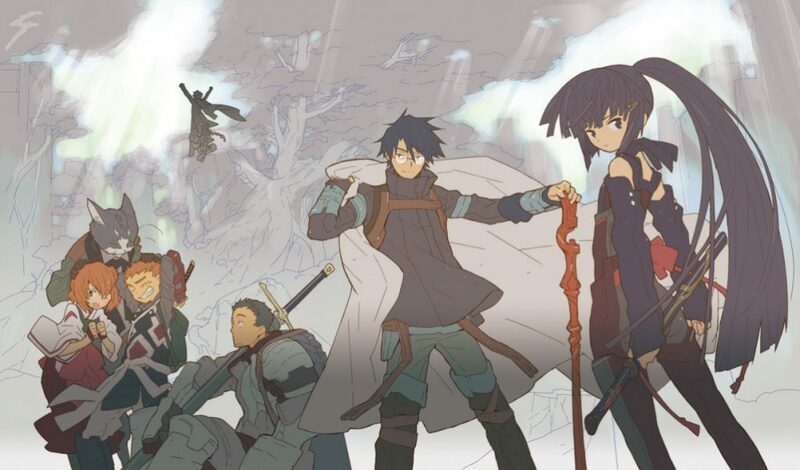 Yggdrasil had been a massive online role-playing game, until one day, after the run of 12 years, its servers were shut down. Momonga, an otherwise ardent player of the game and the leader of one of the strongest guilds inside the game is saddened by it. While other players log out as the shutdown date approaches, Momonga decides to stay logged in until it actually happens. But when the time of server shut down finally arrives, Momonga discovers that the game has actually spawned into an alternate reality where the normal gaming controls don’t work and that he is now trapped in it. When a new game with virtual reality headgear is released, about ten thousand people log in to play that game. But they find out that they are now caught up in an alternate reality, and that if they face game-death or try to forcibly remove the gear, they will die. The only way out is to cross all hundred levels of the game. Kazuto was one of the beta testers of the games and hence has knowledge of how it will work. He decides to beat the game in order to free everyone, but it all takes much, much longer and much more difficult than he expected.